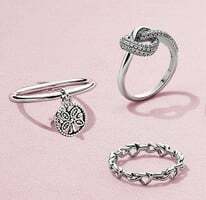 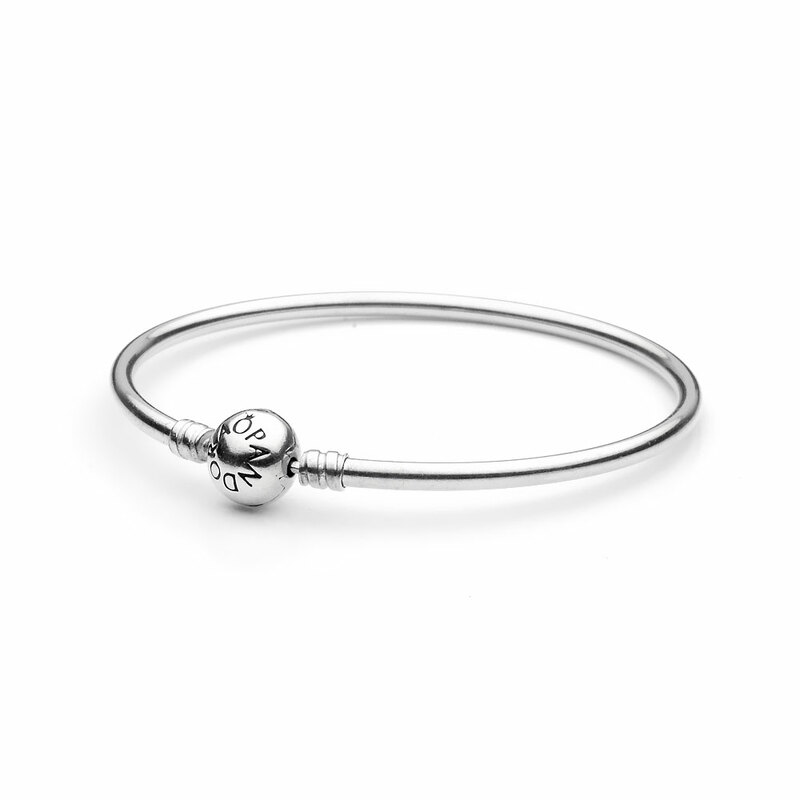 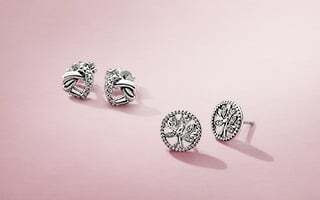 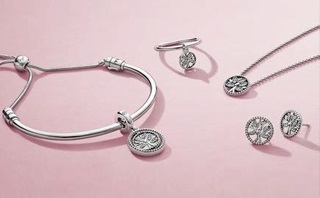 This PANDORA charm bangle is elegant and stunning! 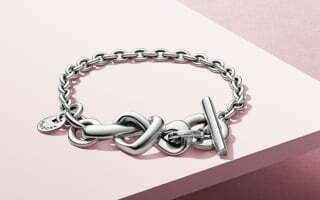 It is made from sterling silver and has an engraved PANDORA clasp on it. 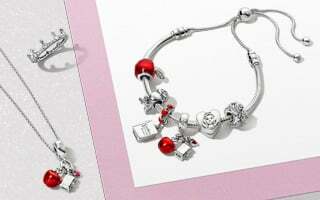 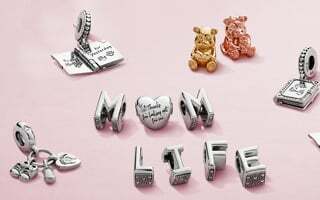 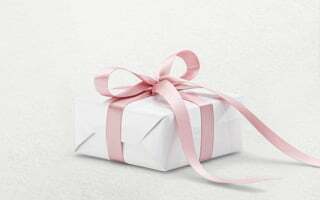 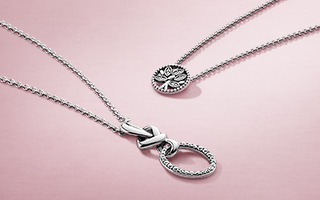 It is the perfect was to display your favourite cute charms in a beautiful way.